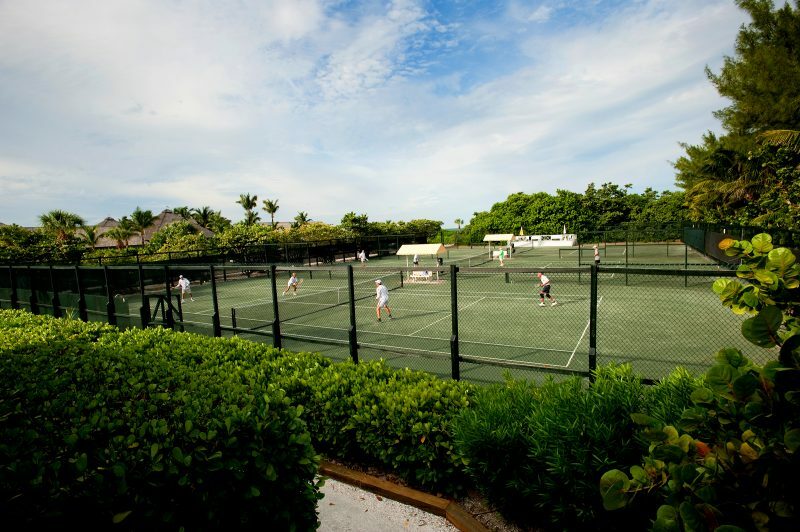 Seven Har-Tru courts are available for play for the guests of the resort. 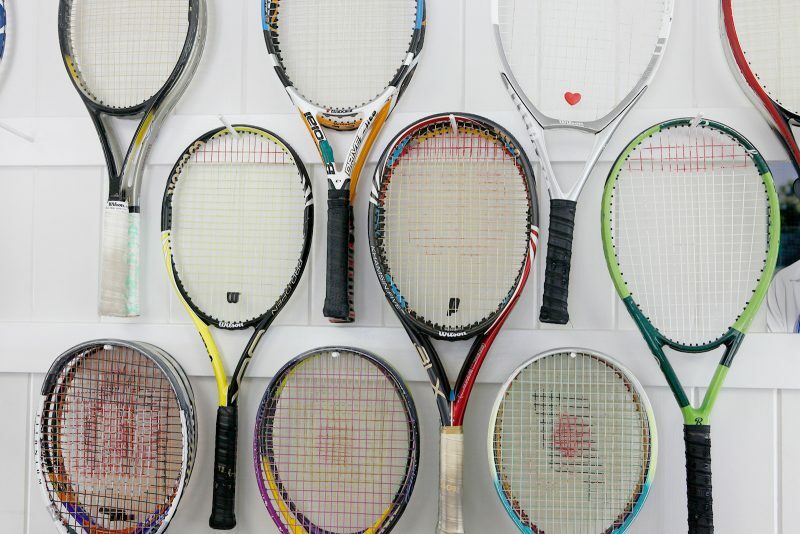 Lessons can be arranged with USTA-certified teaching tennis professionals by appointment. 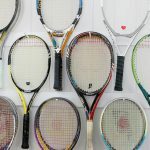 Adult and children’s clinics are also offered at the club throughout the season. 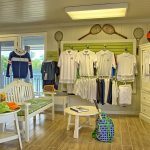 Whites are not required; smooth-sole tennis shoes are encouraged. 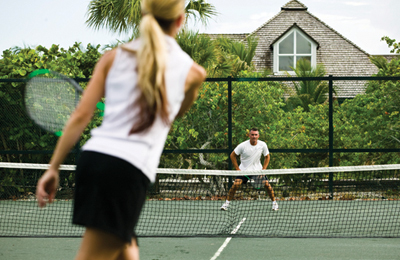 Jinx has been the head tennis professional at The Gasparilla Inn & Club since 1987. A native of Connecticut, Jinx was raised in Rhode Island and was ranked the #1 junior player in the state. She is a graduate of the University of Tampa and also holds a Master’s Degree in Sports Medicine from Northeastern University. Once ranked as high as #8 nationally in mother/daughter play, Jinx has also played in several Virginia Slims Pro Tournaments. Jinx enjoys sharing her love of tennis with players of all ages and skill levels. 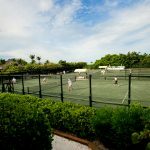 For more information about the resort’s tennis program and facilities, please contact our head tennis professional, Jinx Howe, at 941.964.4615.